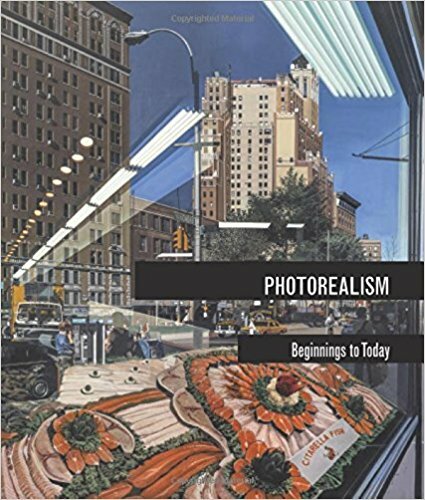 There are many types, sizes and styles of painting surfaces available for photorealist painting. 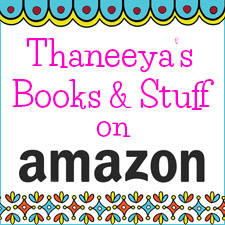 Generally you will want to use the smoothest type of painting surface possible. 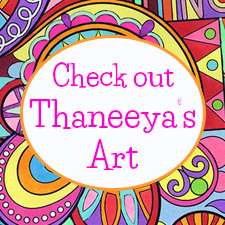 The reason for this is that if you are creating a painting that has very intricate details, you are working on such a minute level that the grain of the canvas becomes an issue. 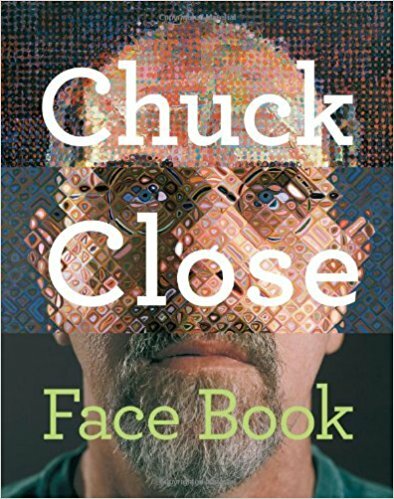 When examined up close (as photorealist paintings inevitably will be), the tiny bumps and falls in the weave of the canvas will distract the viewers from the actual painting. If you want to work on canvas, I would suggest building up the painting surface with many layers of gesso, and gently sanding between each layer. This can be time-consuming though, as you need to wait for the gesso to thoroughly dry before sanding it, and then repeat the whole process several times until the surface is smooth. Painting on wood is another possibility, but to avoid the wood grain showing through, you'll need to follow the same procedure as above. 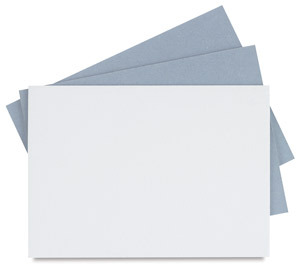 Alternatives to canvas are boards and smooth wooden panels, which are excellent painting surfaces. 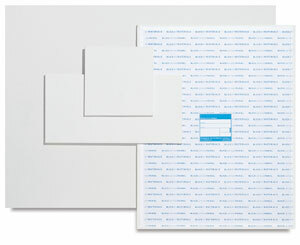 Ampersand has an amazing range of archival, warp-resistant panels made of premium hardboard. I love Ampersand's painting surfaces. 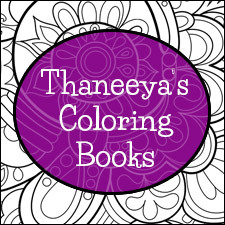 I use them for both my photorealist and abstract artwork, because it can handle detail so wonderfully. They have a range of several different types of hardboard panels, but the one I use for photorealism is the Ampersand Gessobord. The surface is lovely and smooth, fully primed with acrylic gesso (as the name suggests) and ready to paint. No need to sand layer upon layer of gesso yourself to get that smooth finish - Ampersand has done it for you! You can get to work as soon as you rip open the packaging. Can you tell I absolutely love Ampersand panels?!? 2" deep cradle - has strips of wood around the edges so that the painting can be hung directly on the wall without a frame. Definitely does not need a frame. The sides of the 3/4" and 2" cradled hardboard panels are a nice, even wood color, and would look great on a wall as is. But they can also be painted to match the front, ensuring that no framing is necessary. If you decide to paint the sides, you'll need to gesso the sides first, since they are unprimed. There are some pretty nifty and creative things you can with the sides, so it's worth some experimentation, if it suits the nature of your piece. This results in a very contemporary look, so it may or may not be suitable for your painting, depending on the aesthetic you want to achieve. Some still lifes simply look nicer in a frame. Use your best judgment! Gessobord is awesome! It's one of my favorite painting surfaces, and I use it all the time for my photorealist and abstract artwork. 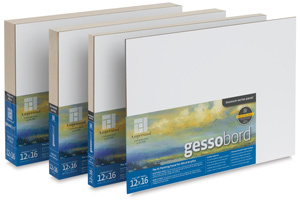 Gessobord comes fully primed with acrylic gesso - meaning you can start painting as soon as you unwrap the packaging! Gessobord is sanded and has a nice smooth finish, making it ideal for photorealist painting. It's an excellent surface for painting extreme detail. 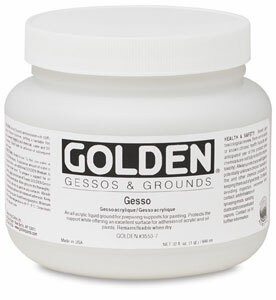 Gessobord comes in three styles: 1/8" (3 mm), 3/4" (19 mm) cradled, and 2" (51 mm) deep cradled. These panels are museum-quality and acid-free. In fact, they are tested to last 200 years.Gessobord is made with premium hardboard that is warp-resistant. I love Gessobord! 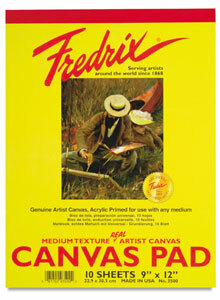 Fredrix makes a good, solid, trustworthy canvas that are excellent painting surfaces. 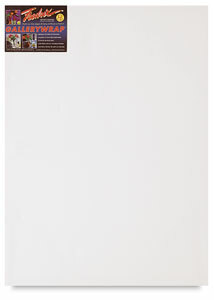 Their pre-stretched canvases come in a wide range of sizes and they are built to last. The surfaces are pre-primed to resist acidic deterioration. 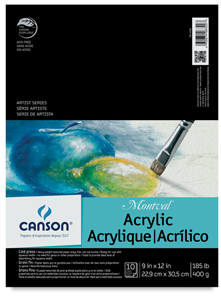 The canvas is excellent for use with acrylics and oils. 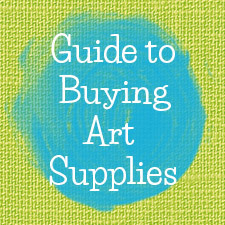 Most canvases come pre-primed, so you can start painting without needing to add gesso. Although when I work on canvas, I generally prefer to add another layer or two of gesso anyway, because gesso increases the adhesion of the paint to the canvas. Also, you can add gesso to just about anything, and it primes the surface for use with acrylic paints. What does this mean exactly? Well, say you've got an old 12" vinyl record. If you paint a coat or two of gesso on it, the vinyl will now be primed and ready to be painted on with acrylic paint! Pretty cool! It's well worth having a bottle of gesso on hand.